Valve have been incredibly quiet about their Steam Box that has been rumored all over the web these past months. LikeHalf Life 3, we were unsure if this was what Valve were thinking of doing, butGabe Newell, the co-founder, released information on the Valve PC gaming console at the Video Game Awards. 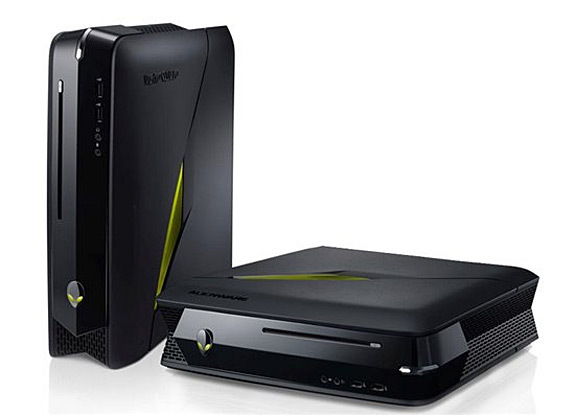 The Steam Box will be Valve’s step into the living room to try to capture what Xbox and Sony have been trying to. The difference with Valve is their Steam portal is on most every Microsoft PC and is starting to run on Linux, so we may see more than one console. Valve have said they are working on both the hardware and the software, but we wonder if they may allow the API to run on other consoles built by manufacturers. We believe the movement to Linux was part-user want/part-Valve want, meaning Valve wanted to test Steam on the service before creating their own ecosystem on Linux OS. Steam is the most highly successful gaming content distributor, with more than 50 million users – against the second, Xbox Live, at 40 million users. Around five million of them are active daily users, and these numbers are growing every day at a faster rate than the Xbox or Playstation. Gabe Newell has yet to say any specifics on the console, although he said, “The nice thing about a PC is a lot of different people can try out different solutions,” and that he wants to give customers the option of how they set up their console. This could mean multi-display and multi-controller, which is very exciting. With the new Ouya console coming sometime March 2013 and the new Xbox and PlayStation systems coming sometime in 2013, we suspect that Valve will be under a lot of pressure to come all out with their new console, as they attempt to take the living room.